As a woman entrepreneur, I always set my eyes on meeting more women because of my love, passion and dedication to them in entrepreneurship, sports, equality and sisterhood. In 2015, I wanted to connect with more international women to expand my business and personal horizons. Sometimes you never know how big an intention can become until you set it! Have you realized that yourself? After running by myself this morning in training for my first mini-triathlon, I remembered high-fiving my new English friend Jo Moseley at the end of my 7 mile leg of a 26.2 mile marathon relay team of all women when I ran on May 27th in Devon, England with three international women as part of Team 261 Fearless. I find it amazing how fast I bond with other women especially in business, sports and equality forums. Is it that women are just amazing and I know that as a truth? 261Fearless.org (pronounced TWO-SIX-ONE Fearless), was established in 2015 as a global non-profit founded by pioneer runner and Syracuse University graduate Kathrine Switzer. 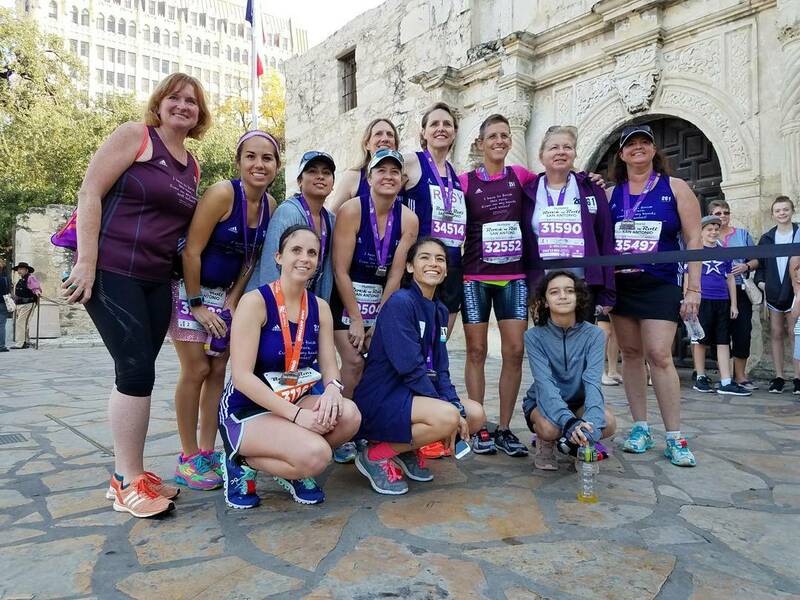 261 Fearless is a global supportive social running network which empowers women to connect and take control of their lives through the freedom gained by running. 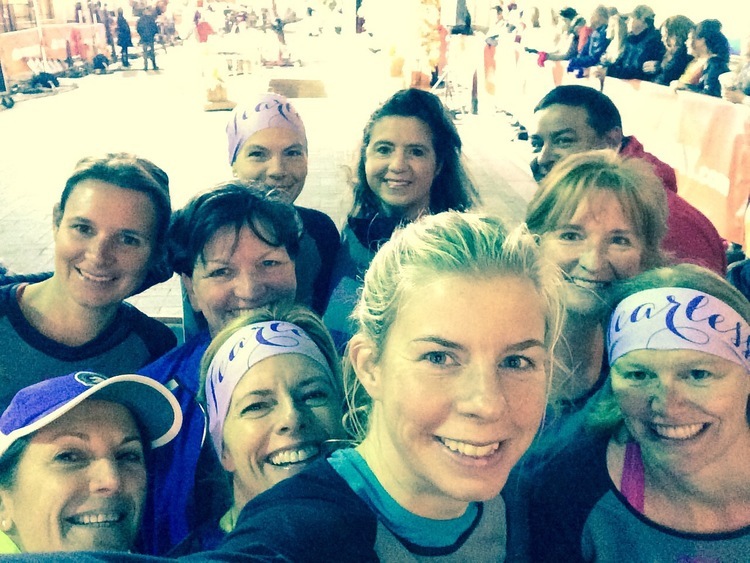 Through a series of non-competitive running clubs, a unique education program and private communication channels, the organization provides networking, healthy running support and a sisterhood to women all over the world. 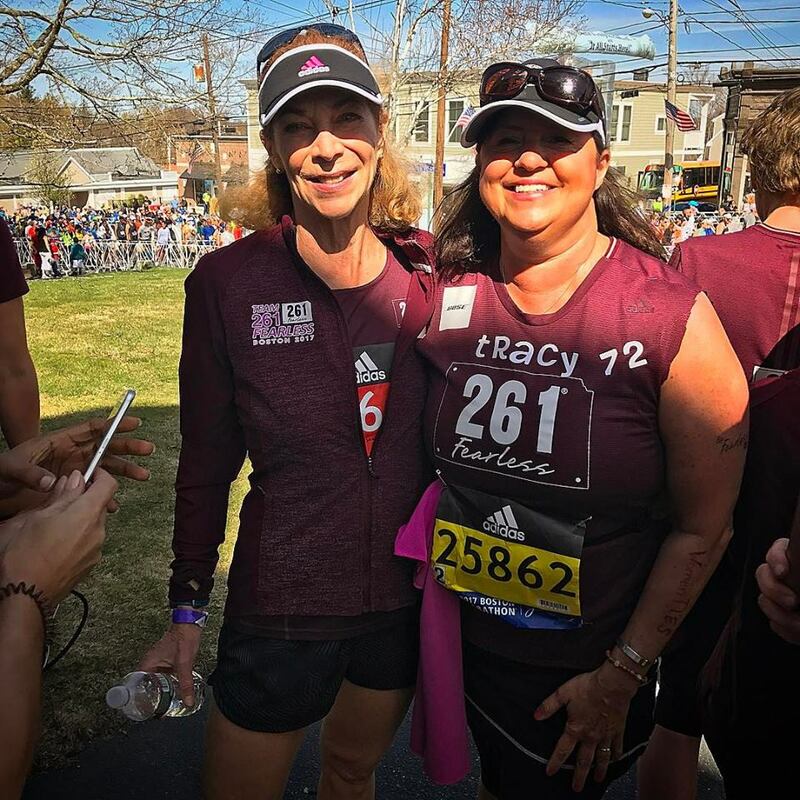 I became involved with 261Fearless at its inception in New York City in 2015 after being invited by Kathrine Switzer to join her and 13 other women from around the globe to launch the organization. I instantly bonded with the women I met from Iceland, Australia, Austria, England and Malaysia and also American sisters from Texas, Louisiana, New Jersey, and Boston, who I still communicate with today. The global sisterhood of 261Fearless opened doors unthinkable to me prior to getting involved with the organization. The non-profit organization gave me an opportunity to run in my first marathon, the Boston Marathon, on a charity bib in 2017 and travel to England to run with my new international sisters. I have discovered women are wonderful no matter where you travel in the United States or world. In today’s news cycle it seems like people from different countries do not get along, I have found the opposite truth when meeting and running with women from around the globe. The positive relationships need to be reported as well because they exist. I encourage women I know to get involved with 261Fearless.org and to take a risk, and opportunity of a lifetime in running the New York City Marathon with us or starting a 261Fearless Club in their region of the state because the organization has opened so many doors for me in terms of health, relationship and women. 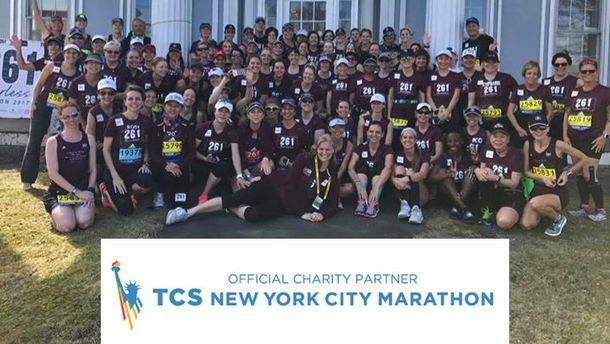 261Fearless has a limited number of charity bibs for the 2018 New York City Marathon happening on November 4, 2018 and welcomes any woman to join the team. 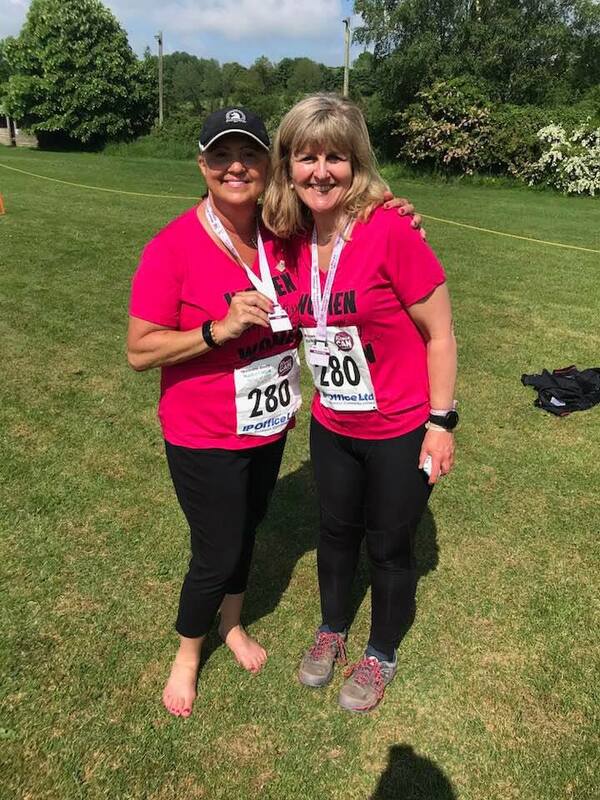 Monies raised from the bibs help 261 Fearless continue to break down the barriers of geography and create a global community of women runners of all abilities to support, encourage and inspire each other towards a positive sense of self and fearlessness. Find out more by visiting www.261Fearless.org.